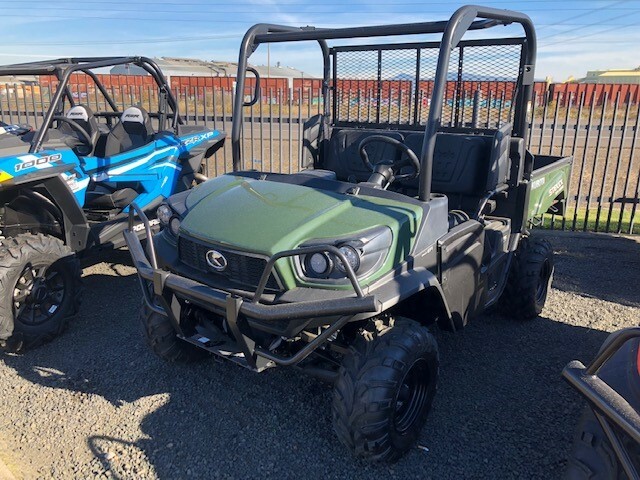 Speed Sensitive EPS: Light at low speed and firm at high speed, the Sidekick's speed sensitive 45A EPS (electric power steering) offers exceptional steering control, improving not only handling, but also stability. 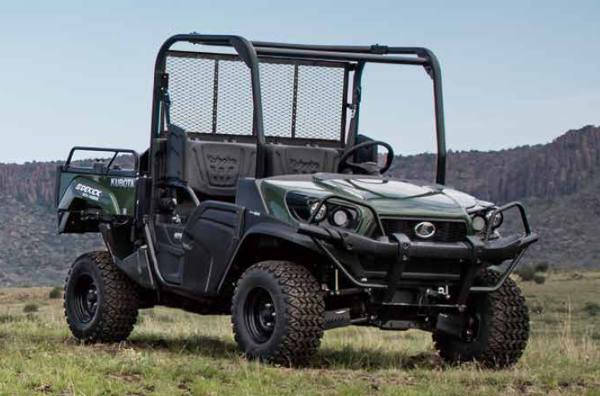 Standard on all RTV-XG850 series models, the EPS ensures outstanding performance even during full payloads. 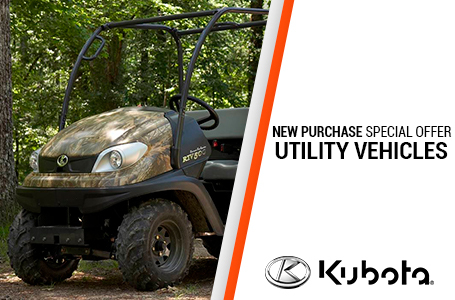 CVT-Plus Transmission: The Sidekick is equipped with Kubota's worry-free CVT-Plus Transmission. The centrifugal clutch keeps the heavy, double-cogged belt tight for minimal slippage, ensuring fast response and excellent belt durability. Fully shielded to keep out dust and water, the CVT-Plus also cools the CVT belt with a large cooling fan for even greater durability. Engine Brake: The Sidekick's one-way sprag clutch and centrifugal clutch provides engine-assisted deceleration, letting you concentrate on steering rather than braking and giving you dependable control down steep slopes. 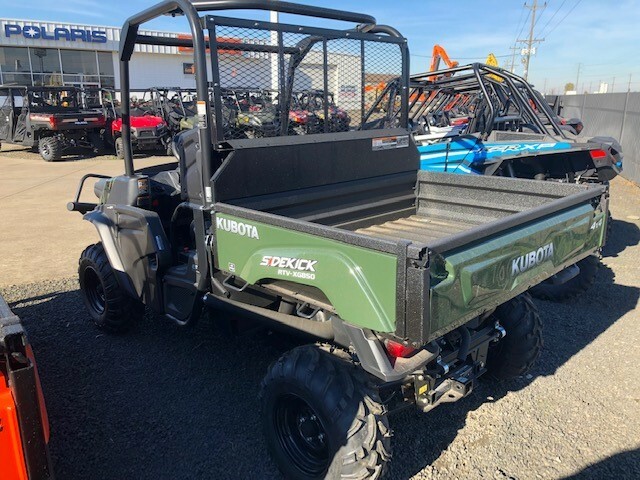 Front & Rear Independent Suspension: Even when fully loaded, the Sidekick won't bottom out. Front and rear independent suspension delivers a smooth ride with plenty of ground clearance. Equipped with high strength Urethane bushings throughout the suspension for increased durability. Cargo Bed: The Sidekick really shines when you've got a big job to do. 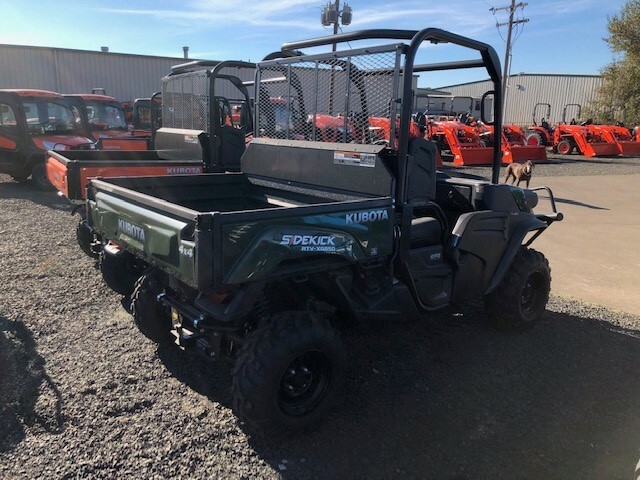 Its heavy-duty steel cargo box can carry up to 15.2 cubic feet or half a ton (1,000 lbs.) of tools, firewood, gear and supplies. Plus, with a seriously smooth suspension and extra ground clearance, the Sidekick won't bottom out. So go ahead, load it up!